When running an e-commerce business, a website is your most immediate and important investment. It is your customers’ gateway to your business, from browsing your products to monitoring shipping data once they place their order. Thus, you have to make sure that it facilitates transactions and gives a great user experience. Sievers Creative offers professional e-commerce websites to help sell your products online. Our products always consider the 4 essential features an e-commerce website should have to help your business succeed. As an e-commerce business, your website is the primary way your customers can gauge your professionalism and trustworthiness as a brand. So, it’s imperative that it projects a good impression of your company and encourages conversions. You can achieve this by making sure that your website is easy to use and has an impressive web design. In fact, Change Science Group, a consultancy firm, found that these are the main concerns visitors have when they access a website. There’s too much going on — A website that contains too many images, text, or colors makes it difficult for visitors to sift through all the information and find what they’re looking for. Chances are, they’ll leave the website and move to one with a better layout and design. 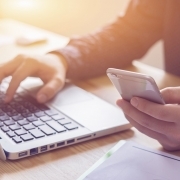 There’s too much to do — Most visitors prefer simplicity, so they’re less likely to stay on a website that involves too much clicking and scrolling. 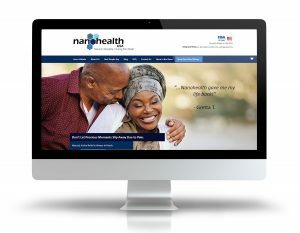 There’s not enough information — This is the opposite of the previous problem; thin information makes it equally hard for visitors to single out relevant data, leading them to leave your website, as well.The text is too small — Miniscule fonts strain the eyes, and they will most likely discourage your visitors from exploring your site further. Thus, making the website easy to use and blending each element cohesively helps keep users on your website and buy your products. Moreover, it sends the message that you care about user experience, and, by extension, provide great customer service. Aesthetics is not enough to fully foster trust between you and your customers. Before they make a purchase, customers will look for trust signals or indications that your products can truly deliver. This is because buying behaviors are largely influenced by social proof — the strong force that pushes a customer to do or avoid certain things just because everybody else does. Customer testimonials — These are concrete indications that your previous customers are satisfied with your services. Product Reviews — These help the visitor gauge if the product is right for them. Bear in mind that even negative reviews help. They show that the reviews are not biased. Social Shares — Good products are shared on various social media platforms. The more shares, the more trustworthy customers perceive a product to be. Company Logo — Of all webpage elements, the company logo is paramount. It is a reassuring symbol of trust for your customers. Have a clear and remarkable logo to make sure it makes its mark in the minds of your clients. Newsletter — Quality content cements your brand as an authoritative figure in your industry. Additionally, a large following would mean that you produce relevant articles. Payment Assurance — This gives your customers peace of mind; they can rest easy knowing that they’re dealing with a reliable business. It also shows that you care about your customers’ security. Being able to easily find what they’re looking for can also determine whether they will end up buying, or just leaving your site. Visitors who already have a specific item in mind won’t want to waste their time browsing through the entire product line, after all. To help them find exactly they’re looking for, integrate a filter option either in a sidebar or the top of your shop page — it will do wonders for navigational ease! If you are a clothing retail brand, for instance, you can sort searches by price, popularity, size, and more. Even when the image, price, and specifications of a product are already available on the website, some customers might still have other inquiries about your business or product. Thus, it is important to always keep communication lines open between you and your customer. Otherwise, the visitor might move on to the next e-commerce site in search of answers to their queries. Make the interaction easier by adding visible hotlines and live chat features on your website that are available 24/7. It is a form of value-added customer service that your target audience will appreciate. The design and function of your website greatly dictate the experience your customers have with your e-commerce business, so it is important to invest in it properly. 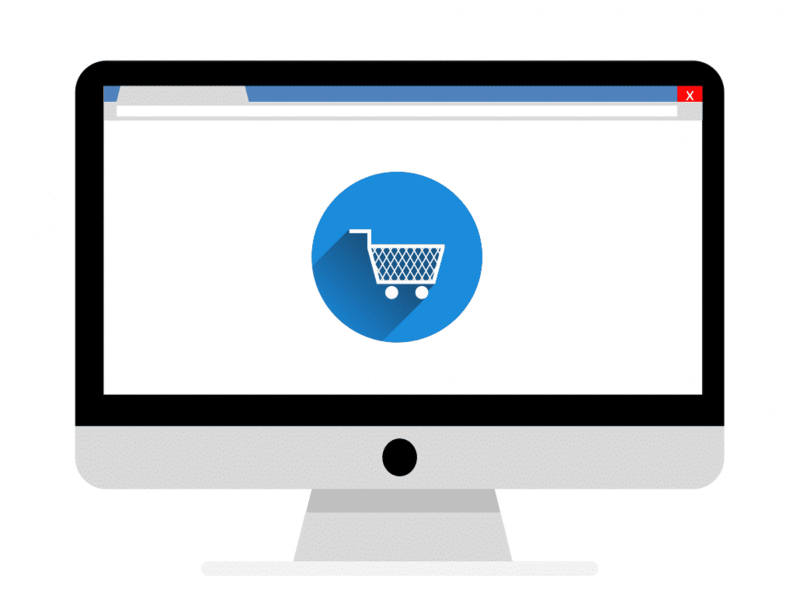 If you have inquiries about building or rebuilding your e-commerce website, don’t hesitate to contact Sievers Creative today. The last point is crucial, always be ready to be of service to your customers in any possible way. Yay, happy you included chatbots – I think in 2018 we are going to see way more brands using chatbots in their websites. I’ve implemented it in a few of our clients and it’s been great for lead gen.